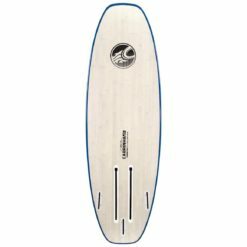 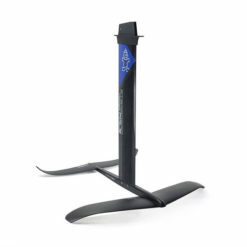 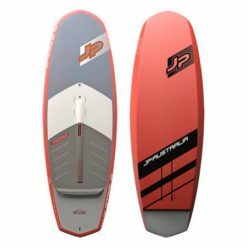 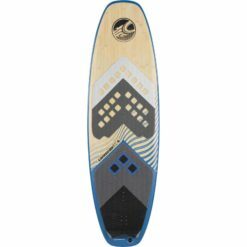 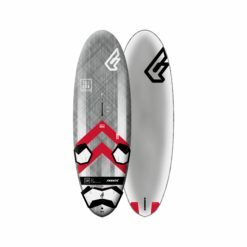 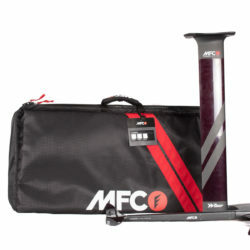 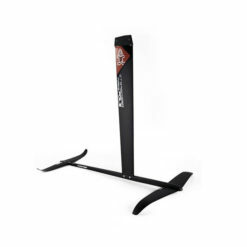 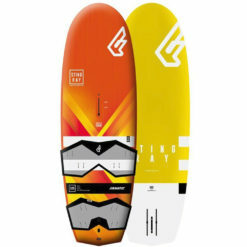 The new MFC Hydros Surf/SUP Foil, produced in collaboration with The Hydrofoil Company in a cooperative effort to deliver what we think is the best surf hydrofoil on the market. 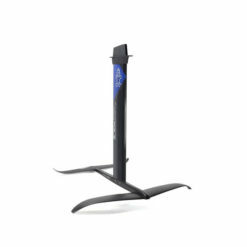 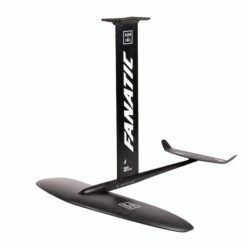 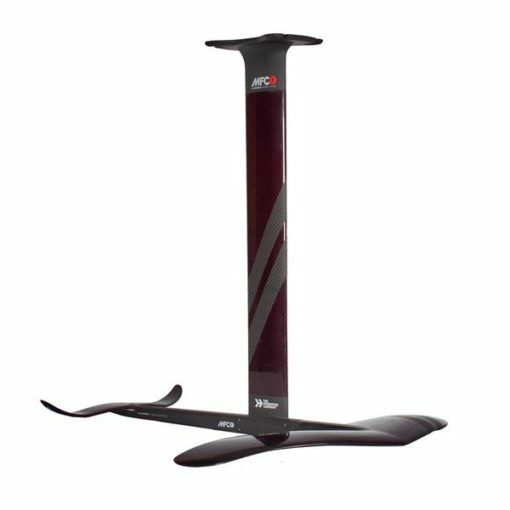 A full carbon molded hydrofoil, the HYDROS uses the most innovative materials and technology to achieve an incredible performance at under 3kg of weight. 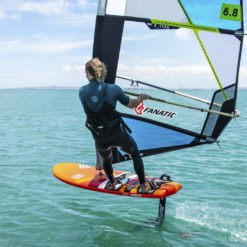 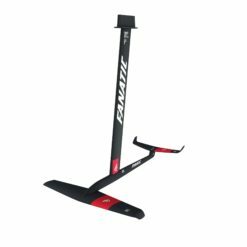 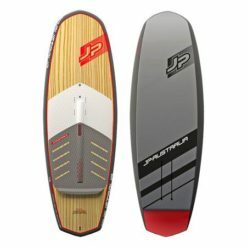 The innovative wing designs, its mast and fuselage fittings and stability and the option to adjust the back wing according to conditions are what make the HYDROS unique and different.